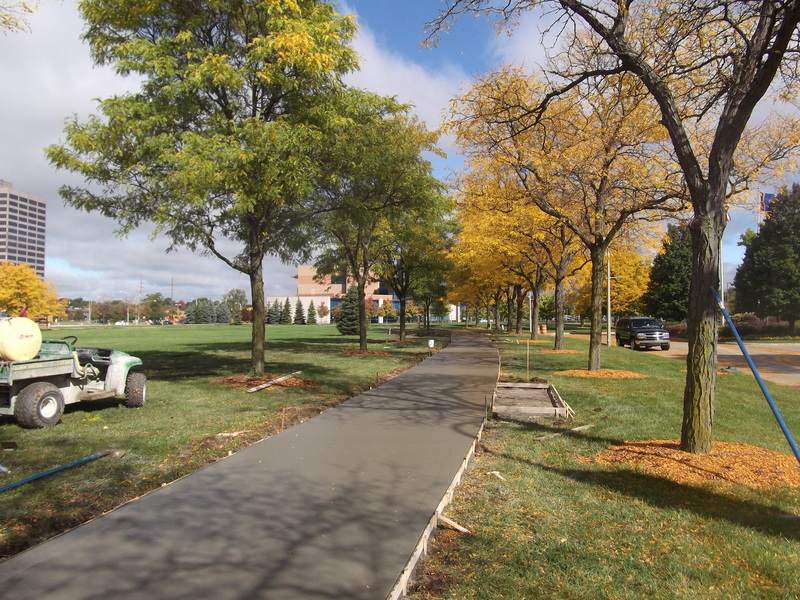 The City of Southfield began to lay the groundwork for the Evergreen Road Improvement Project earlier this spring. The $12 million reinvention of Evergreen Road in the City Centre will accelerate the reinvention of the district into a vibrant, 24/7 pedestrian friendly mixed-use environment. 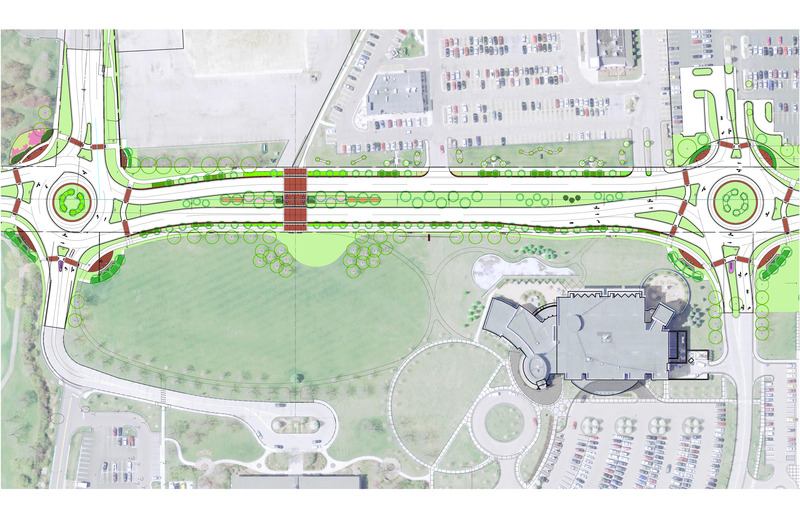 The existing six and seven-lane road will be completely reengineered into a four-lane boulevard with enhanced pedestrian and bike access, median landscaping and decorative lighting and other streetscaping amenities. The addition of mid-block crossing plazas will better connect the retail, library and athletics facilities on the east side of Evergreen with office, retail and residential developments on the west side. The Evergreen Road project will also provide a strong identity for the City Centre, telling visitors, workers and residents that they’re within a unique district for the region and providing an intentional “sense of place” unlike any other in Metro Detroit. 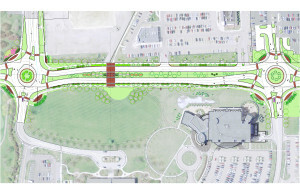 The roundabouts to be placed at Civic Center Drive and the north Municipal Campus drive will be the first in Southfield and will add to the district’s unique character.